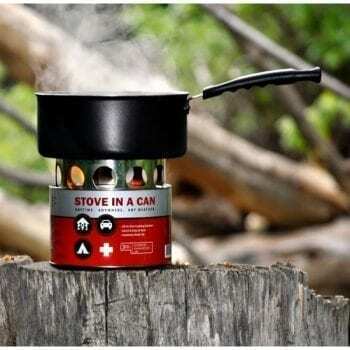 Portable stoves and multi-fuel options are not only convenient in emergency situations, but also great for the cooking outdoors. 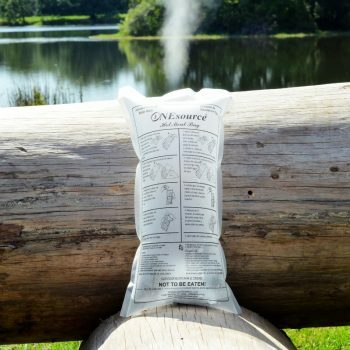 Stay warm and well-fed with these products. 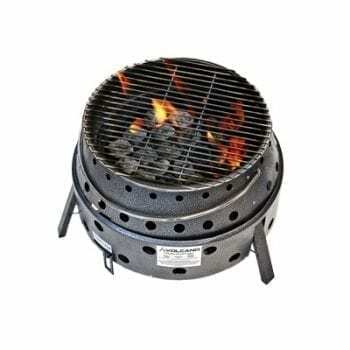 Can't have a fire without the fuel! 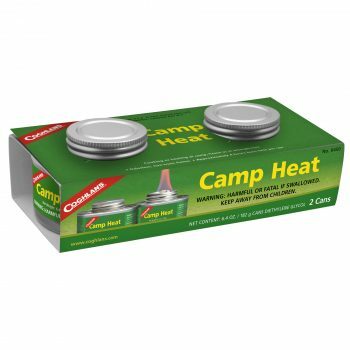 Get Camp Heat for cooking or heating at camp, home or in emergencies. 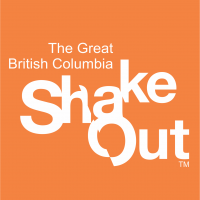 Can even be used indoors in a well-ventilated area. 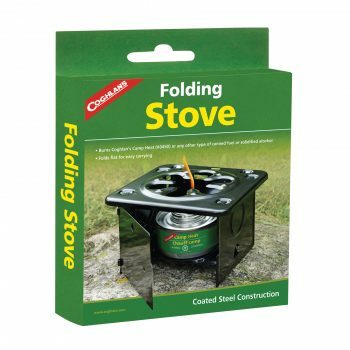 For use with our Folding Stove. 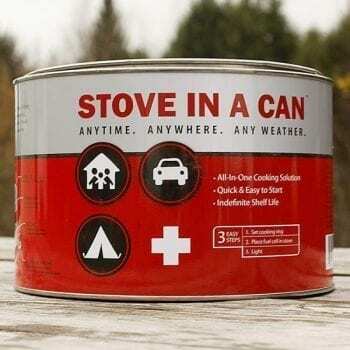 Stove In A Can: Buy it once & use when needed. 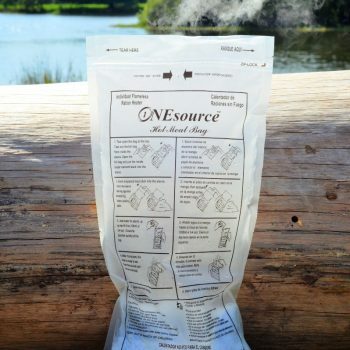 Great for emergency & 72-hour kits. 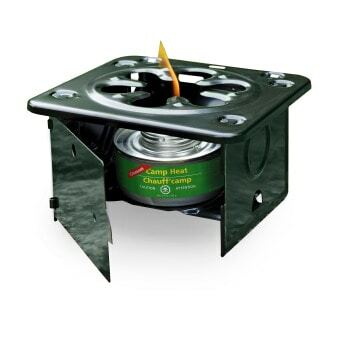 STOVE IN A CAN is perfect for emergency preparedness, outdoor recreation, and many other applications. 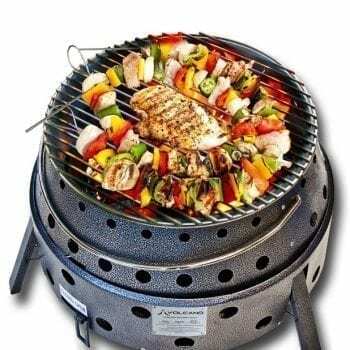 Virtually anything that can be cooked on a regular stove can be cooked on STOVE IN A CAN. 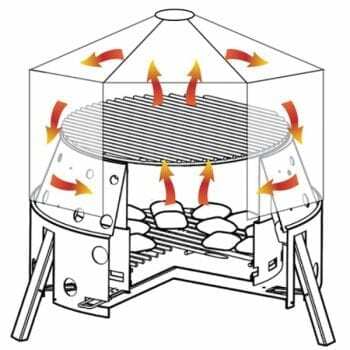 Made of a special Heat Resistant material, the NEW Volcano Lid Circulates Heat to create a convection oven from your Volcano Stove. 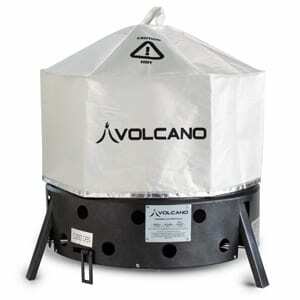 Just place the lid on top of your stove and you have a convection oven anywhere you use your Volcano! 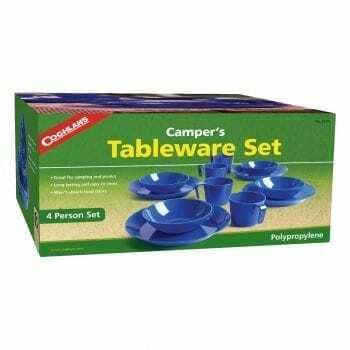 A sturdy tableware kit for 4 people. 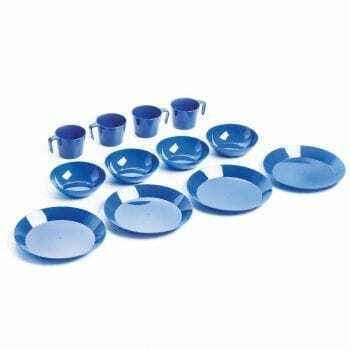 Perfect to stow with your emergency preparedness supplies as they stack well and take up little space.